Most of the time when it comes to charging, we usually rely on charging electronics such as USB wall chargers. The reason for that is because wall chargers tend to have many USB charging ports so you can charge many devices at once. Another main factor is that they have powerful charging speeds and most of them use technologies such as USB-C and Quick Charge. As useful as wall chargers are with what they offer, it can be a hassle to use them because we have to keep our devices in a single place for charging. That is why power banks, also known as portable chargers are growing so quickly because they can charge our devices while we have them on us and go anywhere. With that said, the portable charging space has grown rapidly in recent years and that is why there are so many companies on the market that sell power banks. This has led there to be lots of different types and factors to take into account before purchasing a power bank. Which is why, in this article, I’ll be going over the main aspects of a power bank to look out for before purchasing one. All portable chargers can be taken anywhere, no matter how much power capacity they have, they’re always going to be portable. However, what matters most is the degree of portability and the amount of power that you want to utilize with a power bank. That is why you must know the power capacity of a charger before purchasing it because there are two main types that you could get. The type of power banks that are advertised the most and basically the ones that are at the front of web pages for companies that do sell power banks are ones that are Mini. The reason for that is because Mini power banks come in very easy to hold form factors, such as being Slim. A Slim power bank is easy enough to hold in a single hand and you can fit it into your pocket with your smartphone and have it charging while you’re walking. These small types of power banks can literally go with you anywhere, but nothing is perfect and the flaw with these types of power banks are with their low power capacities. 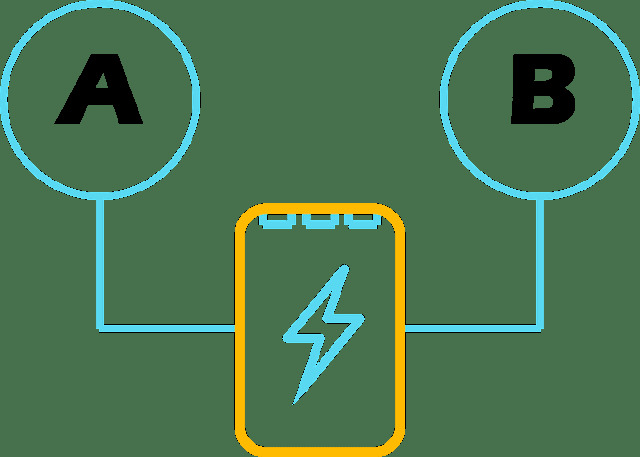 A low power capacity may mean that the charger only uses a single battery but it also means that you’re only able to get a single or two charges from it for your smartphone and then the power bank needs a recharge. There are power banks that are a lot more useful than Mini power banks, and “Useful” not with their portability, rather with their power. 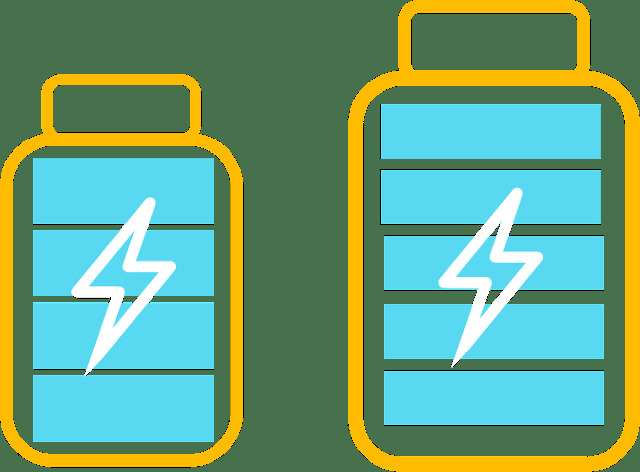 That’s because these types of power banks are ones that have high power capacities that are able to charge a wide range of devices multiple times to their full power. So your smartphone, tablet, and laptop are able to charge to full power if these high capacity power banks are starting to charge from a full capacity. Another part that makes them great is that they use multiple USB ports and that enables you to charge many devices at once. However, the flaw with these powerful power banks is that they’re larger and heavier than ones that have low power capacities. They’re not quite able to fit into your pocket or comfortable to hold for long periods of time. 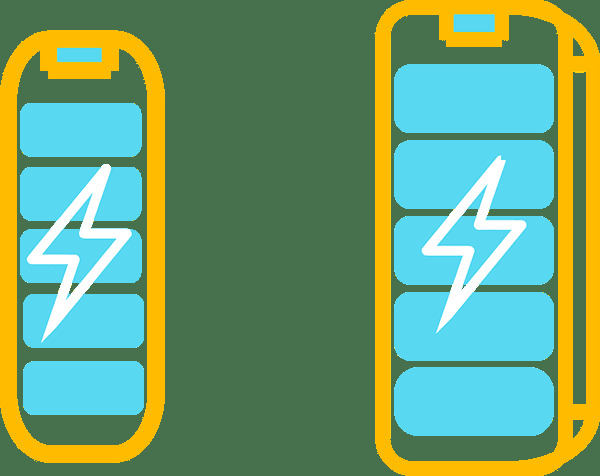 The Output charging speed of a power bank refers to the charging speed that your devices receive and it matters even with a portable charger because you still want to stop relying on a charging electronic. For the most part, when it comes to Mini power banks, they have slow charging, but there are newer Mini power banks that are featuring faster speeds of 2 Amps; there are even some that are using USB-C charging to charge compatible devices at their max charging speeds. Knowing the charging speeds of power banks that have high power capacities is very important though because these ones have multiple USB ports. So if you’re charging multiple devices at once, then each one should be able to charge at or near its max charging speeds. With that said, it’s best to get a power bank that has multiple USB ports to have each of its ports at a charging speed of 2 Amps or higher. Since most devices are able to charge faster that way, and of course there are faster speeds that you should consider such as 2.4 Amps because that’s able to charge tablets at max charging speeds. Another thing to consider if you own an Android smartphone is if your smartphone is compatible with Quick Charge or USB-C because if you use it with a power bank that features a compatible charging tech then you’re able to charge it at its max charging speed. 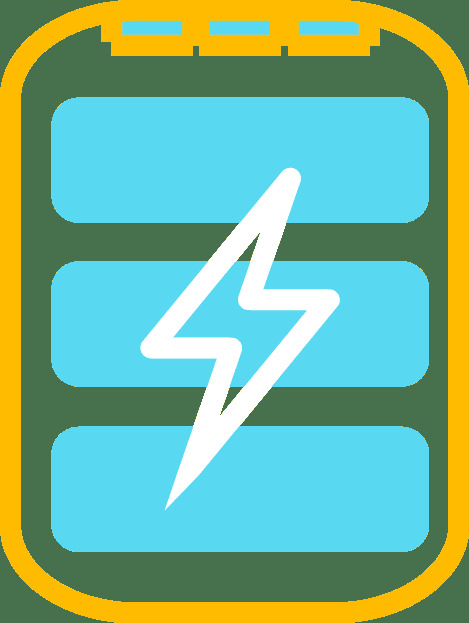 A good input, also known as a recharging speed of a power bank is important because you want to be able to use the power bank again as soon as possible. 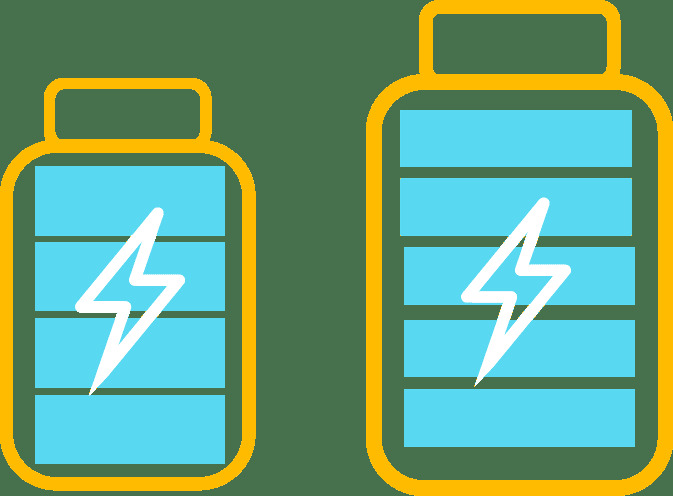 Most Mini power banks have fast enough recharge rates because they have low power capacities to refill. Then there are ones that high power capacities and those types are where it’s most important to have a fast recharge rate; because you don't want a 20,000mAh power bank to have a charging speed of 1.0A because it could take a full day or more to recharge. The best practices for a recharge with a high power capacity is if a power bank uses two input ports so you’re able to get double the recharge rate. It’s great that there are many companies that are now selling power banks and how we have lots of options to choose from but it can also be a bad thing. The reason for that is because there are companies on the market that sell very low-quality power banks that have slow charging speeds and break after just a couple of uses. You can read reviews for power banks and other charging electronics at ChargerHarbor.com. Which is why it can be vital to read power banks reviews and to know what you’re in for before actually purchasing a power bank.